Mrs. Barbara Campanella started with East Lake Academy in 2009. She has experience teaching Sixth Grade, First Grade and most recently Kindergarten at St. Patrick School in Wadsworth. As a standout Kindergarten teacher, she was a recipient of the “Heart of the School” Award. During her time at St. Patrick, Mrs. Campanella applied for additional school funding for which the school was awarded the IMPACT Educator Grant from Trustmark Companies, allowing the school to purchase playground equipment for the development of gross motor skills. She also received a grant from Pittcon for the purchase of Science equipment. Mrs. Campanella received her bachelor’s degree in Elementary Education from Northern Illinois University in DeKalb. She received her master’s degree in Literacy Education, also from NIU and is certified as a reading specialist. 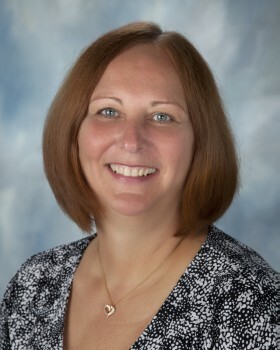 She earned a master’s degree in Leadership from Concordia University and obtained Type 75, administrative certification. Mrs. Campanella and her family live in Wadsworth.